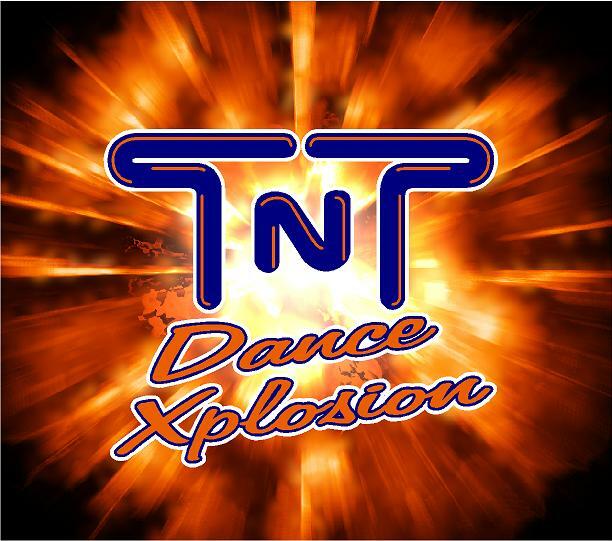 Come join the fun & excitement at TNT Dance Xplosion! We offer a variety of dance classes, recreational and competitive, for both males and females ages 3 and up as well as two tumble classes a week. Be sure to check out our full 2017 - 2018 class schedule by visiting our CLASSES tab.